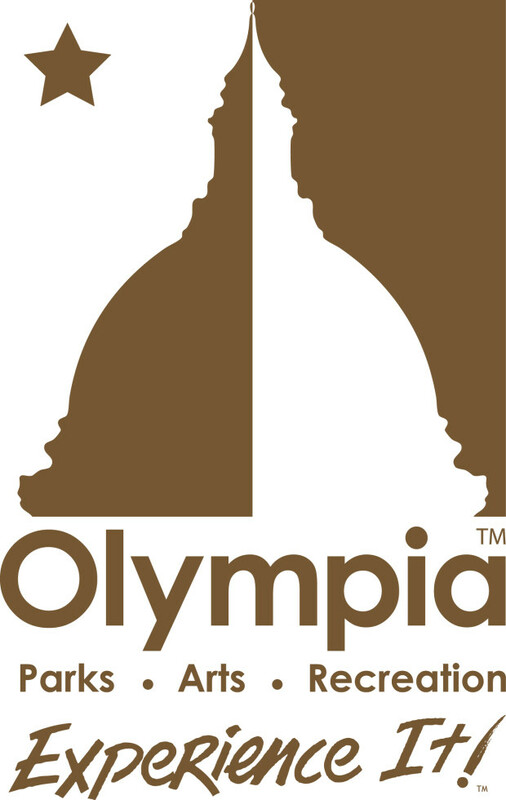 The City of Olympia Park Stewardship Program offers many opportunities for youth of all ages to become involved outdoors. 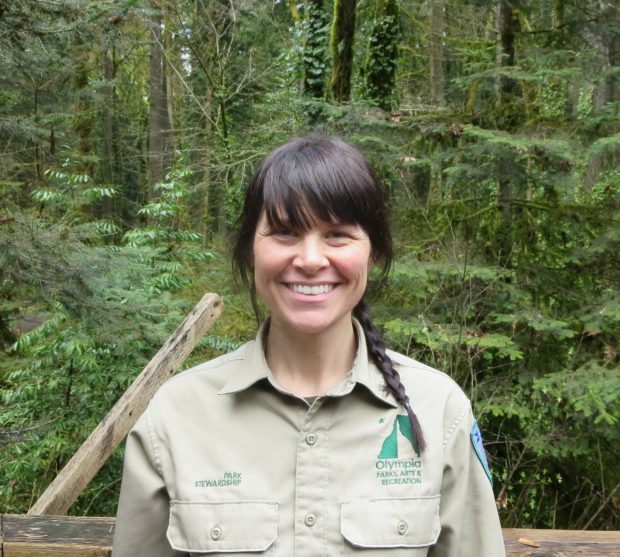 Junior Ranger Adventures is offered during the summer and allows children 6-11 years of age to earn their Junior Ranger badge in one day on an exciting adventure through three City of Olympia parks. Participants learn to appreciate nature through responsible and fun recreation while learning about stewardship, local ecosystems, habitats, and wildlife. The adventure includes a nature walk, wildlife observation, fun activities, and a picnic. 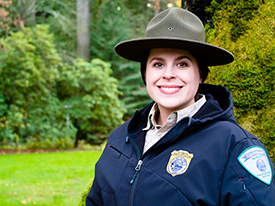 For fee and registration information, visit our website and search for “junior ranger”. Additional stewardship related recreational activities include the Kids Canopy Climb and Great American Backyard Campout. The Park Stewardship Program also works with classrooms on a regular basis, teaching youth about environmental sustainability, animal habitat, and how they can play a role in their local park system.